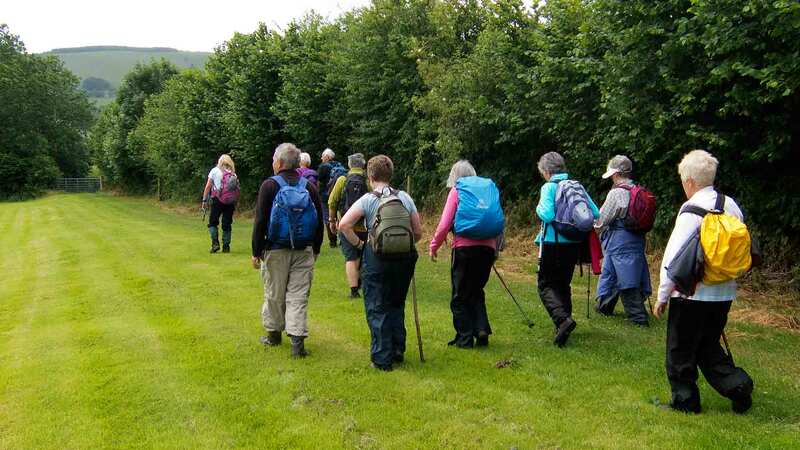 The Monday Club, part of Llanelli Ramblers, offers a choice of easy walks for members with bus passes.Decide each Monday whether to be a “Homer” – Eileen 01554 741306, Mary 07812 034370 or a “Roamer.” – David 01656 716341. 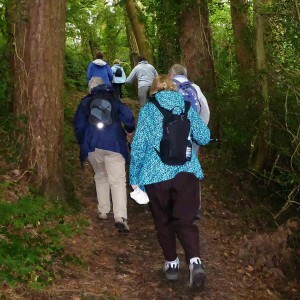 Monday Walks: Leisurely walks for members with bus passes. 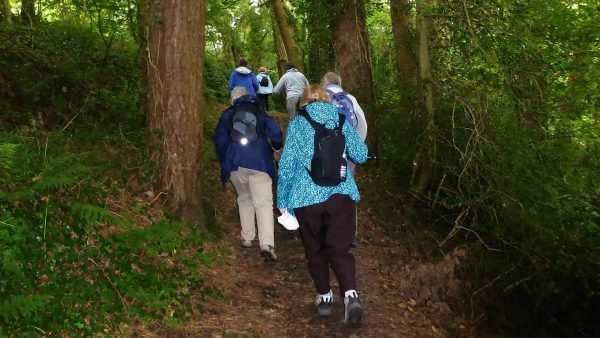 There are normally two walks each Monday, one for ‘Homers’ and one for ‘Roamers’. 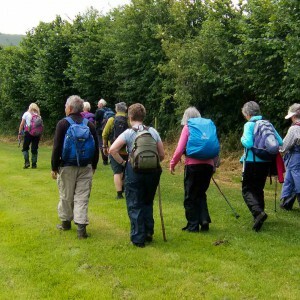 As the name implies, Homers walks are more local while Roamers travel a little further afield using buses to get to and from the start and finish of the walk. Members decide each Monday whether to be a Homer or a Roamer.